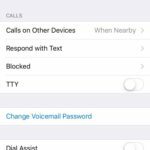 You are at:Home»iPhone»How Do I Block Unwanted Calls On My iPhone? A Quick Fix! They’re calling you again! 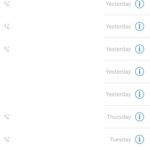 Whether it’s a friendship turned sour or a stranger asking for someone named Clyde, it’s good to know how to block unwanted calls on an iPhone. 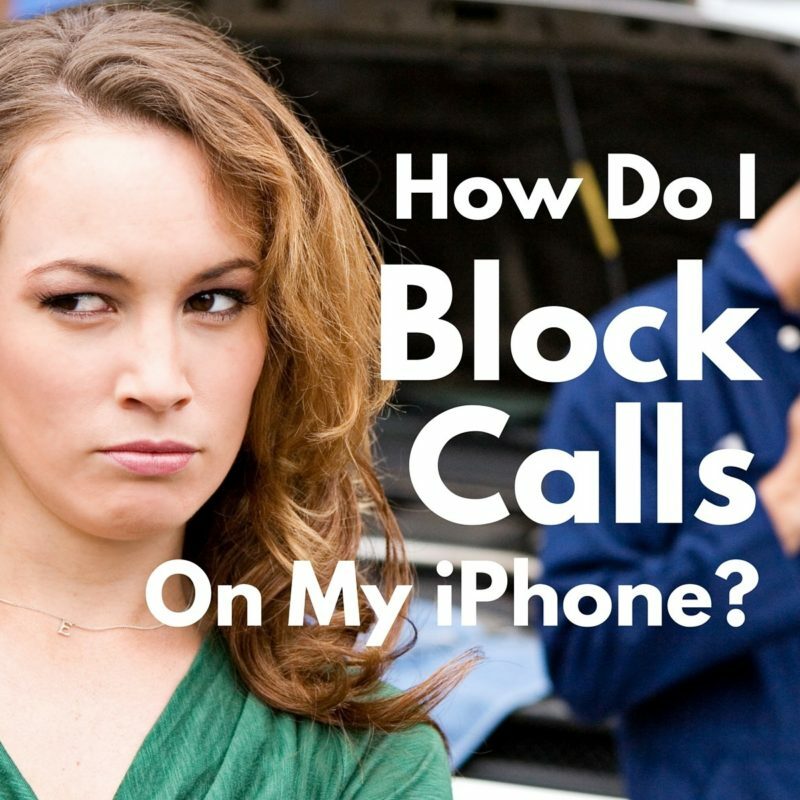 In this article, I’ll show you how to use your iPhone to block (and unblock) phone numbers that just won’t leave you alone. No Calls, No Texts, No iMessages, No FaceTime. 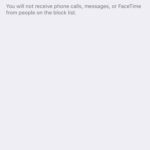 You won’t receive phone calls, messages, or FaceTime invitations when you block a caller on your iPhone. 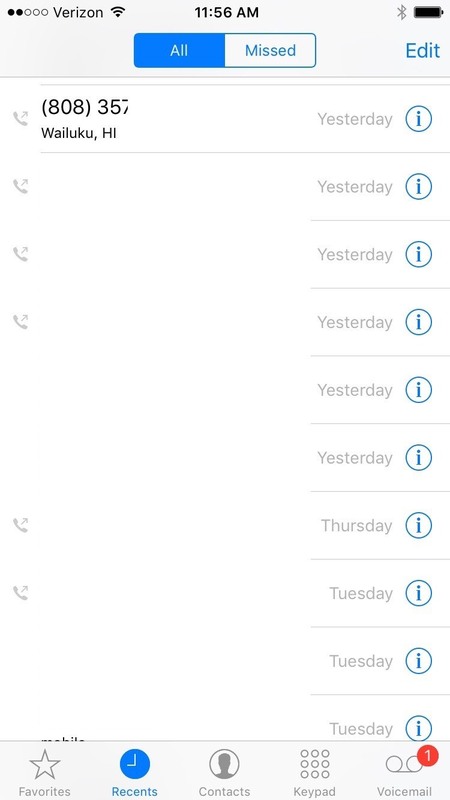 Keep in mind that you’re blocking all communication from the phone number, not just voice calls. 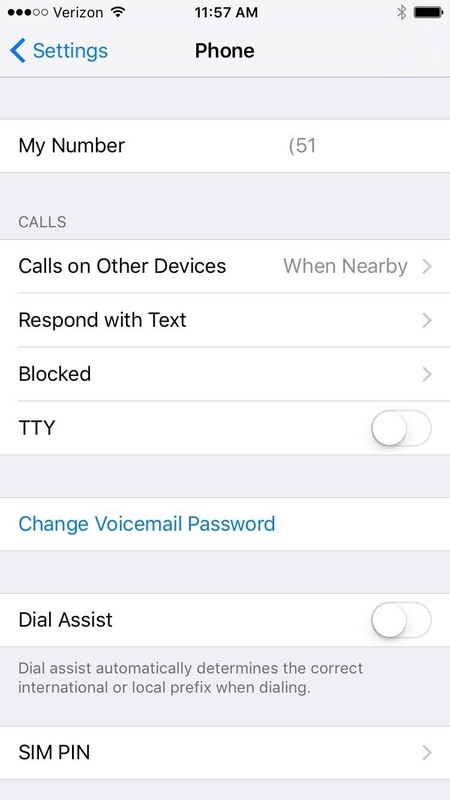 How Do I Block Calls And Messages On My iPhone? 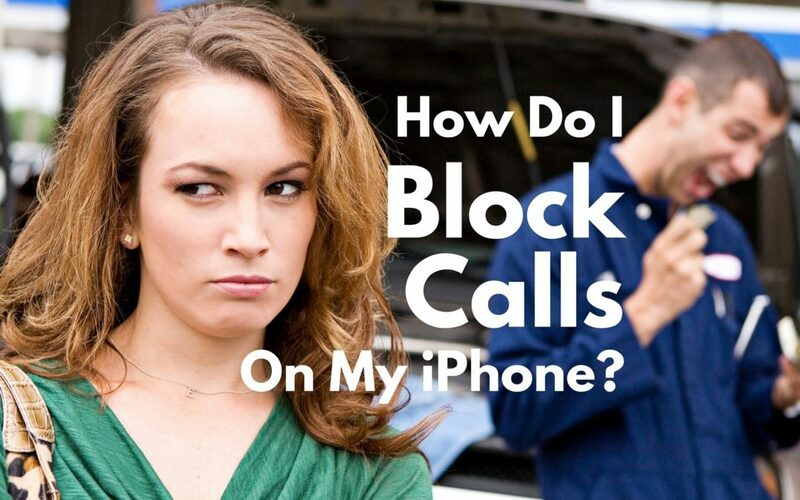 Call blocking on an iPhone won’t work unless you add the phone number to your contacts first. 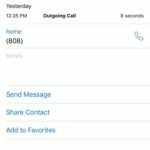 You can skip to the next step if the phone number is already stored in your contacts. 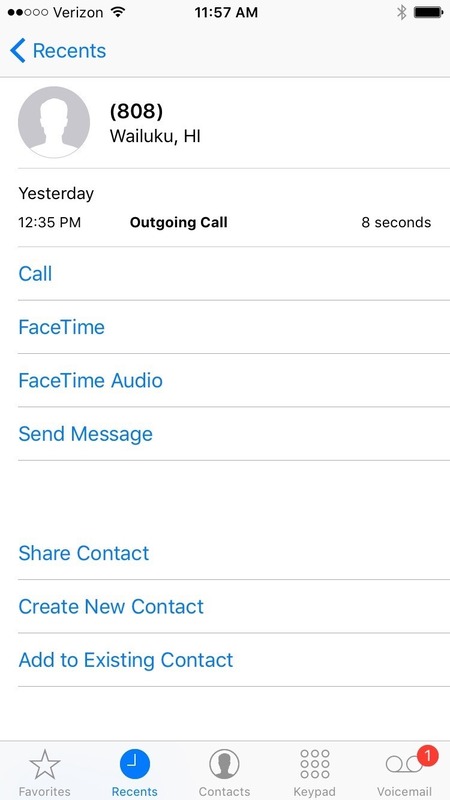 Note: I whited-out real phone numbers in the screenshots I took for this article. It’s easy to add a phone number to contacts from your list of recent callers. Go to Phone -> Recents (Recents is an icon on the bottom) and find the phone number you’d like to block. 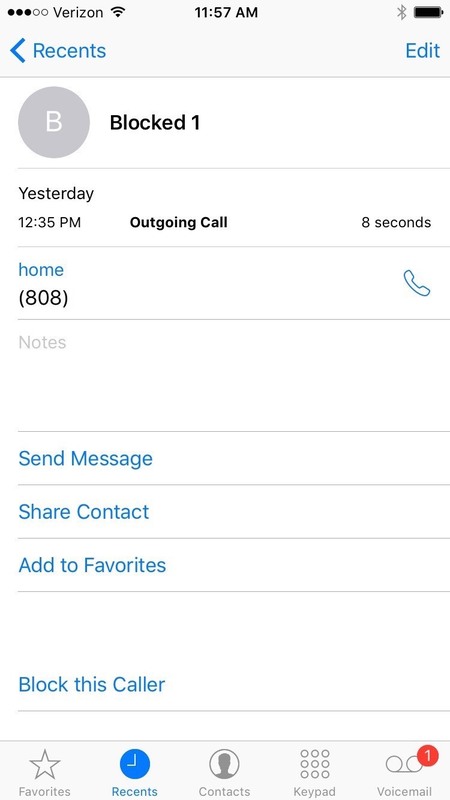 Tap the circular blue ‘i’ to the right of the phone number to bring up information about that caller. 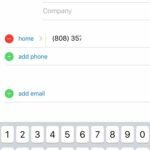 Tap Create New Contact to add the phone number to your contacts. 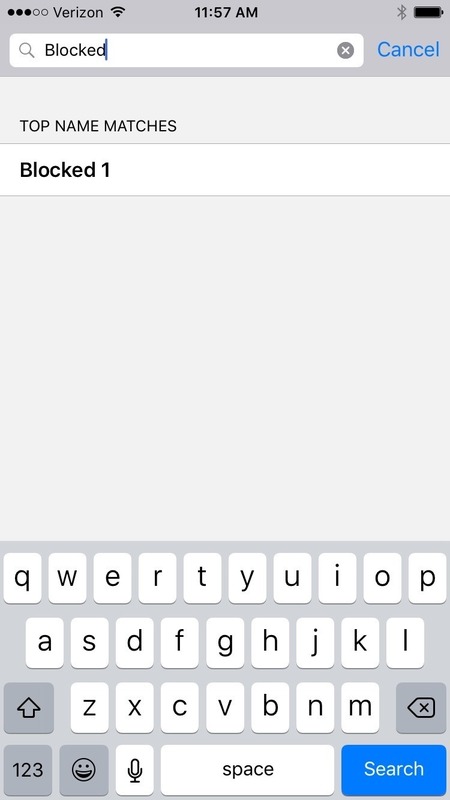 In the first name field, give the person a name like “Blocked 1” and tap Done in the upper right hand corner. 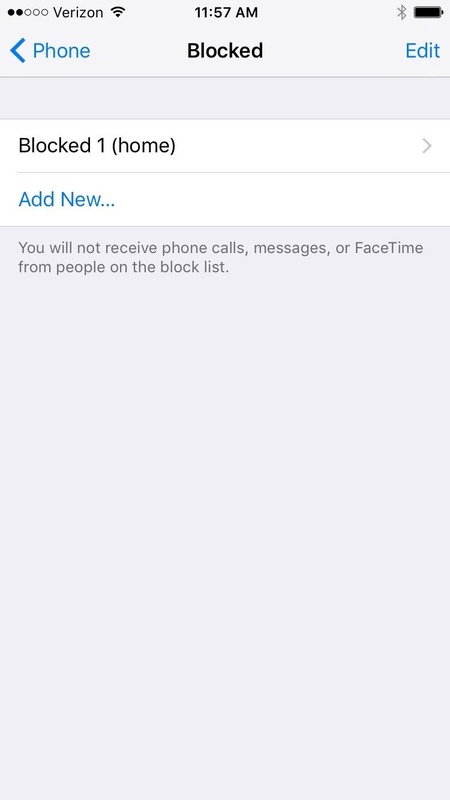 Open Settings -> Phone and tap Blocked to bring up the list of blocked callers on your iPhone. Tap Add New… and a list of all your contacts will appear. Tap Search directly below All Contacts and type in a few letters of the name of the person you’d like to block. 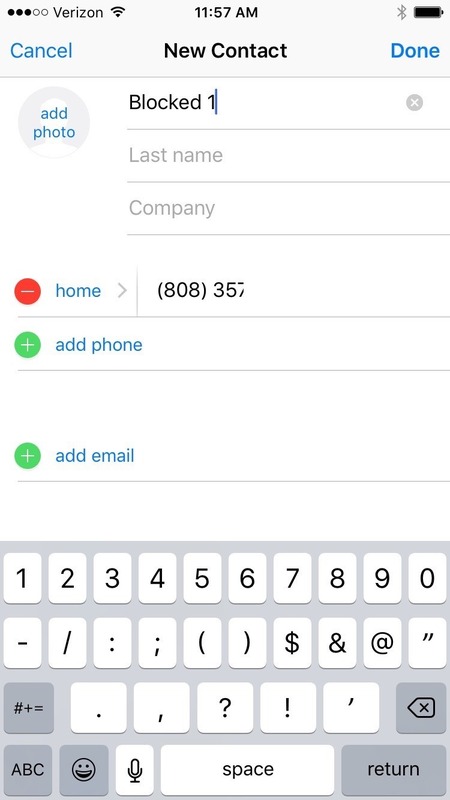 If you added your contact in the last step, you would type “Blocked 1”. 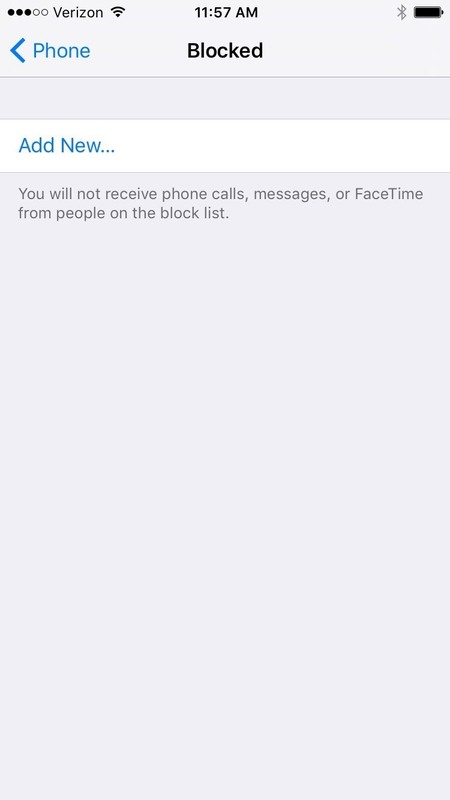 Tap the contact’s name to add it to your list of blocked callers. 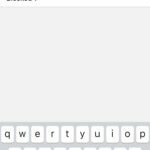 How Do I Unblock A Number On My iPhone? Oops! You “accidentally” added Grandma to the list and she’s not happy. 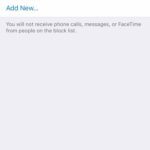 To unblock a caller on your iPhone, go to Settings -> Phone and tap Blocked to view the list of blocked callers. 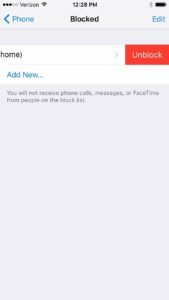 Swipe right to left across the contact’s name and tap Unblock when it appears. The phone calls and messages have stopped and you’re back to your normal routine. 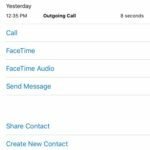 Situations that require call blocking usually aren’t good, but it’s useful to know how to block unwanted calls on an iPhone, just in case. I hope this article has helped and I’d love to hear from you in the comments section below. This article is lovingly dedicated to my wonderful grandmother, Marguerite Dickershaid. Previous ArticleMy iPhone Got Wet. What Do I Do? Don’t Use Rice! Next Article What Are Cellular and Data Roaming On iPhone? On or Off?